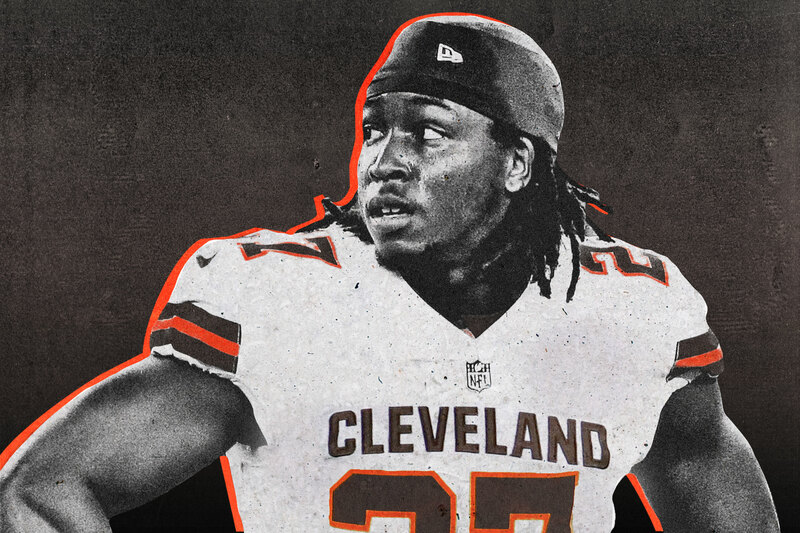 One of the biggest questions in the NFL this offseason involved former Kansas City Chiefs running back Kareem Hunt. The question was two-fold: Which team would sign Hunt, and what disciplinary action would the league take against him? Now, we have our answer to the first part, after the Cleveland Browns announced Monday that they’ve signed Hunt to a contract.